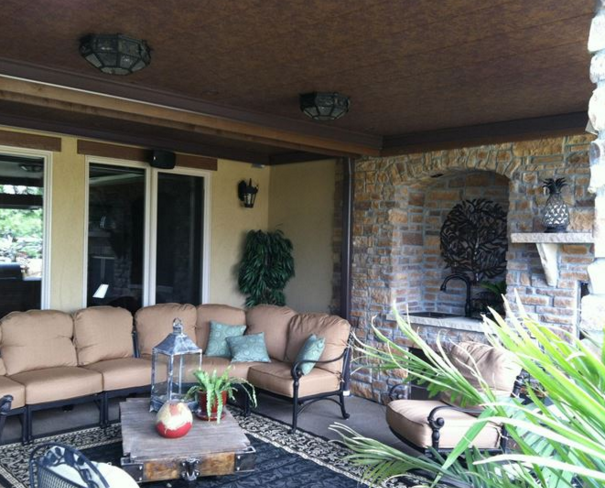 If you’re fortunate enough to have a beautiful deck on your home, chances are, you take every opportunity you can to enjoy it while the weather is nice. Since spring is just around the corner, it may be time for you to start thinking of some great outdoors activities to plan including throwing a great party on your deck or lawn or maybe just having a few friends over for drinks. 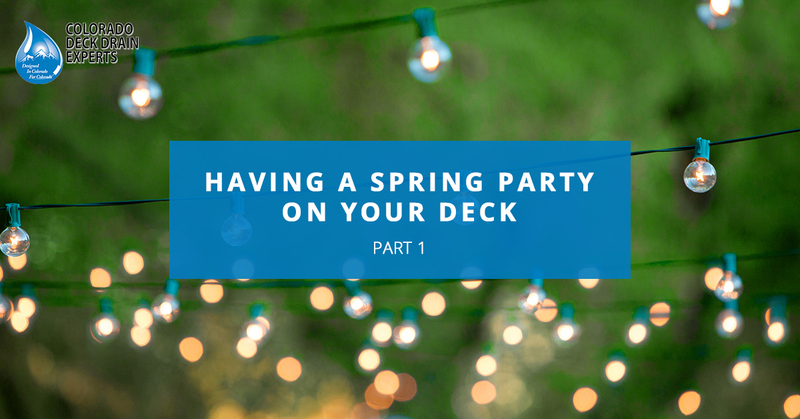 In this blog, we’re going to talk about several ideas to throw a great spring party on your Colorado deck. It may sound silly to talk about safety when you’re having a spring party on your deck. But if you’re throwing this party at night, your deck may not be prepared to accommodate this many people. 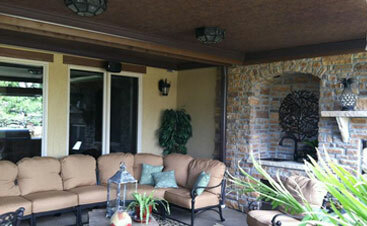 Assuming you’re hosting your party at night, you’ll first want to make sure that your deck has enough lighting. You don’t need spotlights blazing down on you while you enjoy your night, but having some stair lights installed or turning on the house lights can never hurt. If you have a fire pit on your deck, it’s a great opportunity to light it up. This will provide you with some nice lighting and give you an excuse to have s’mores for dessert. To be honest, most decks aren’t really designed for hosting large parties, so you should make sure that you don’t go crazy with the invites. In order to be a true deck party, you need to actually have people out on the deck and not getting pushed inside because they feel uncomfortable or claustrophobic outdoors. If you have a single level deck, try moving some people or chairs out into the lawn to make room for everyone. 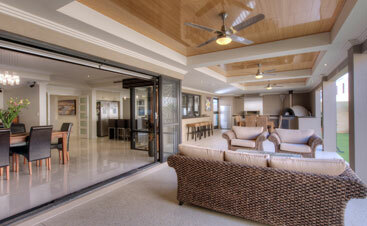 If you have a multi-level deck system, you can have your festivities on both levels. 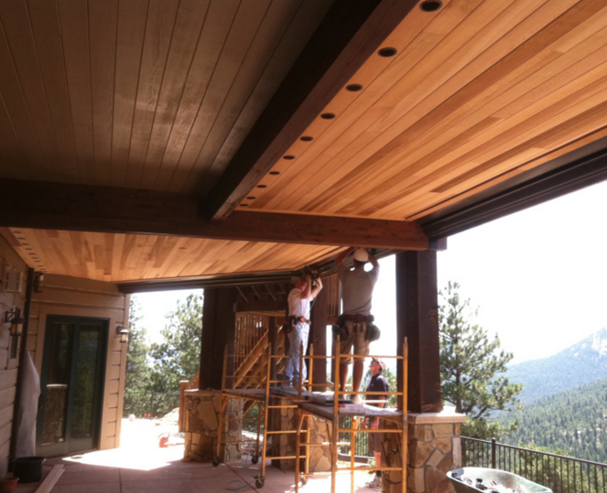 Decks take a lot of time, effort, and money to build, so it’s only natural that you’ll want to show it off. 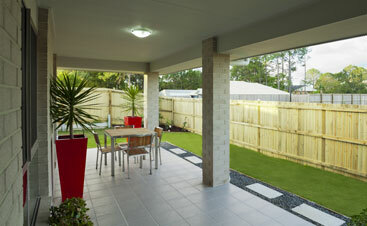 Make sure you get creative to make your deck as memorable as possible for your guests. 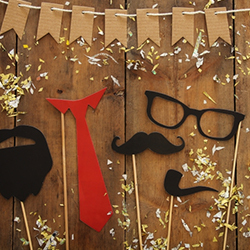 You could try thinking of a specific theme that would be great for your party, bring out some furniture, blankets, or pillows to make it extra comfortable, or use a projector to watch movies on the side of your house. The possibilities are endless! 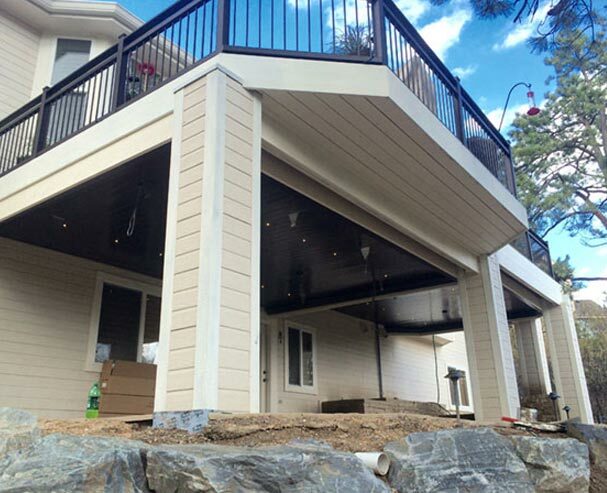 Are you ready to protect your lower deck area from water, snow, and ice all year long? Contact your local Colorado Deck Drain Experts to learn more.